Couldn’t Glenn Close have played the part just as well? Or Bette Midler. The UK premiere of The Darkest Hour, the latest biopic of Winston Churchill, brings with it fresh calls for a woman to play the part of the legendary British wartime leader. 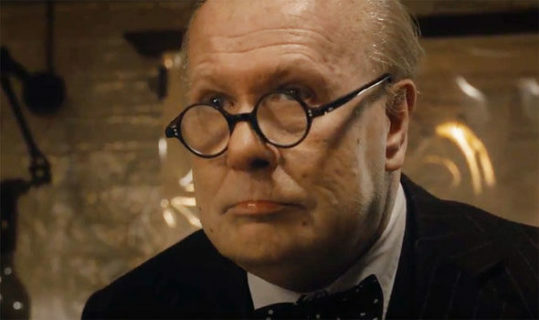 Of the hundreds of times Churchill has been portrayed on screen, the number of time he has been played by a female actor can be counted on the fingers of one hand says Buss-Stop.